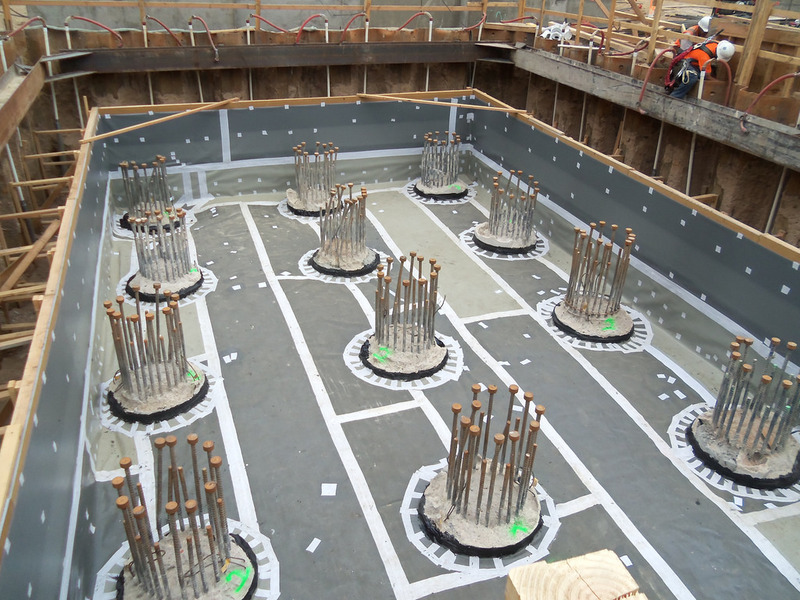 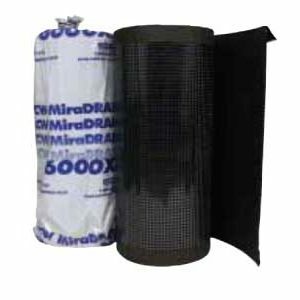 MiraPLY-H with SeamLOCK Technology is a nominal, 70-mil horizontal grade, self-adhering, blindside waterproofing membrane. 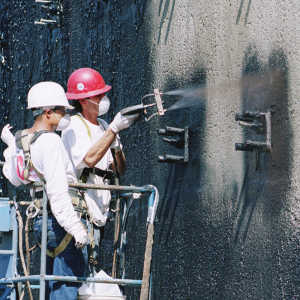 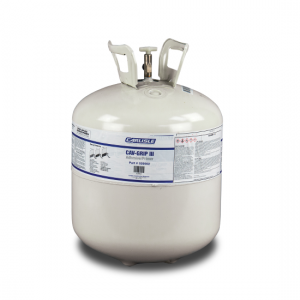 MiraPLY-H with SeamLOCK Technology and the dual laminate membrane fuses a 45-mil thick, reinforced TPO sheet to a 25-mil butyl adhesive coating, combining two of the most time-tested waterproofing technologies used worldwide. 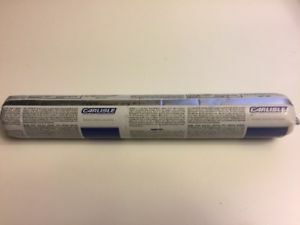 With the addition of new SeamLOCK preprimed strips, MiraPLY-H is not only tough, durable and flexible, it is easy to install.